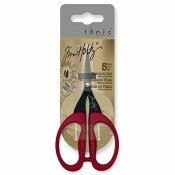 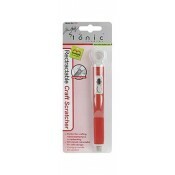 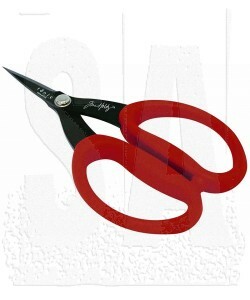 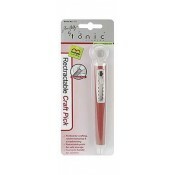 The 7" Kushgrip scissors by Tonic Studios have a non-stick coating to minimize adhesive build up and help prevent rust. 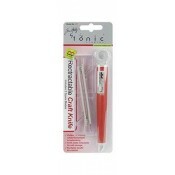 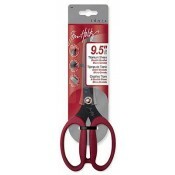 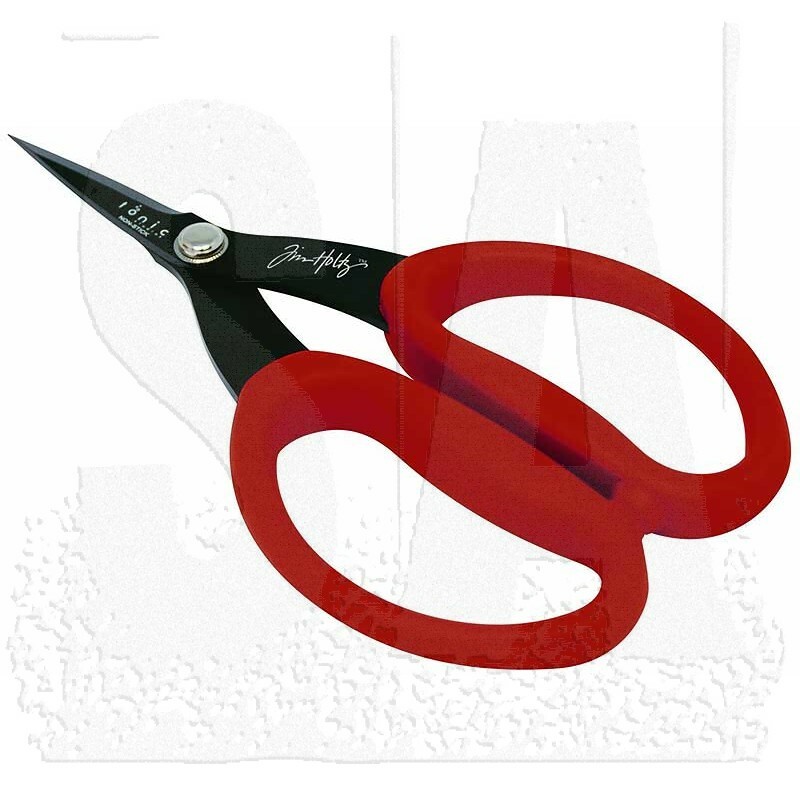 The micro serrated edge is great for detail cutting and makes these the perfect scissors for cutting sheet rubber, vinyl and adhesive backed papers. 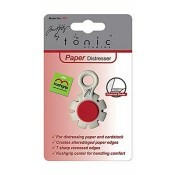 The Kushgrip handles help to make your cutting accurate and comfortable.